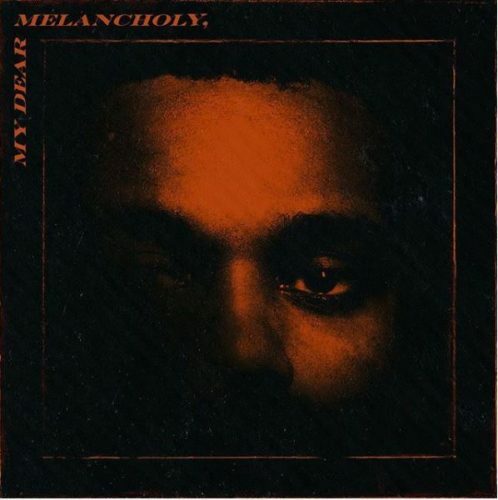 After some speculation, The Weeknd yesterday confirmed that his new project My Dear Melancholy would hit stores today. The surprise EP comes with 6 songs and two guest appearances from Gesaffelstein and more. The singer has also premiered Spotify-exclusive videos for the songs “Try Me” and “Call Out My Name”.